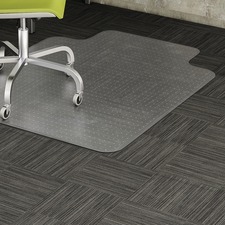 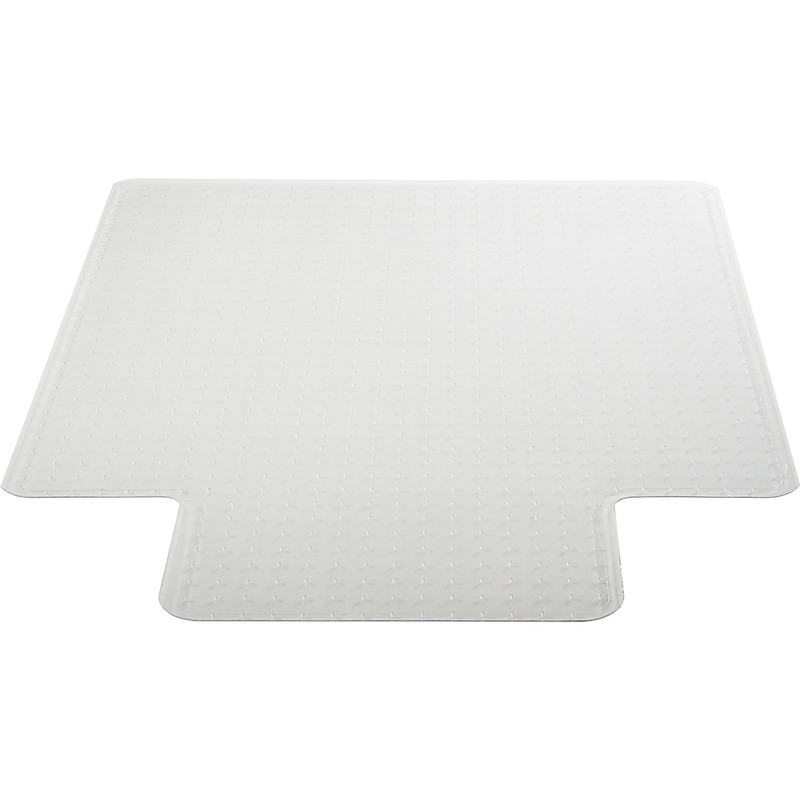 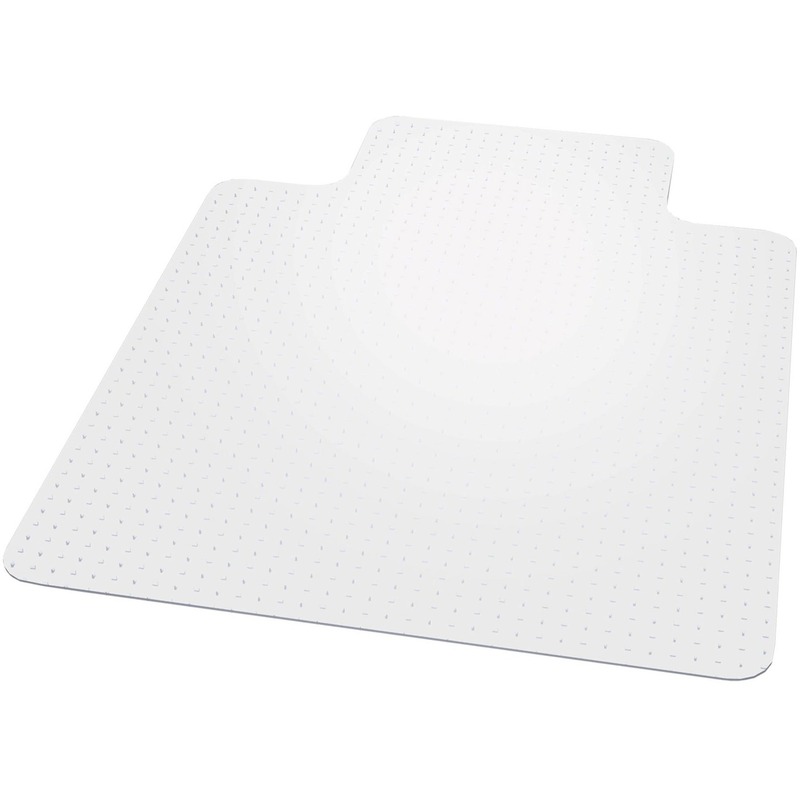 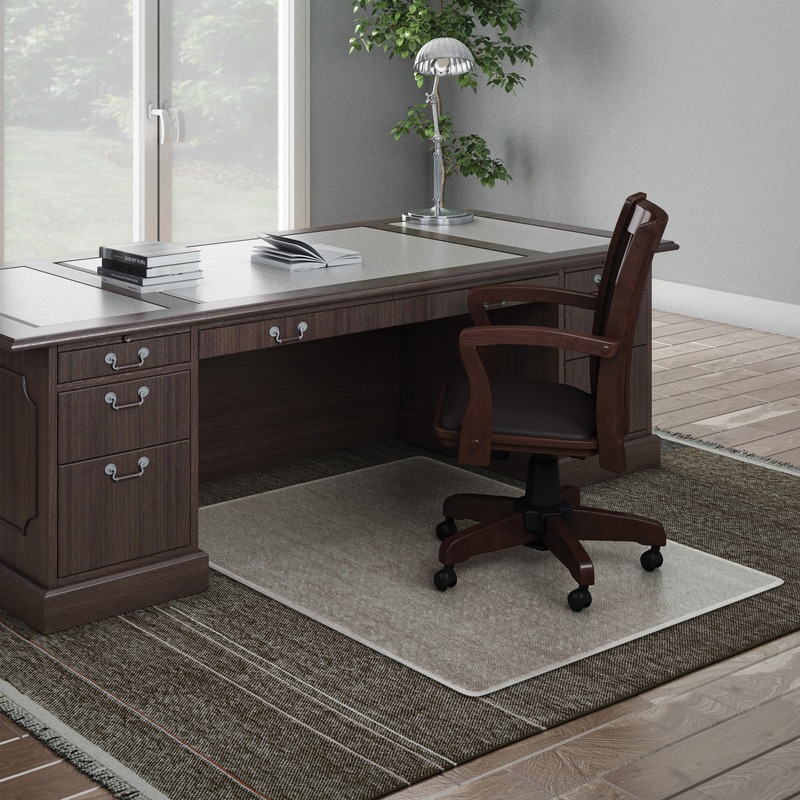 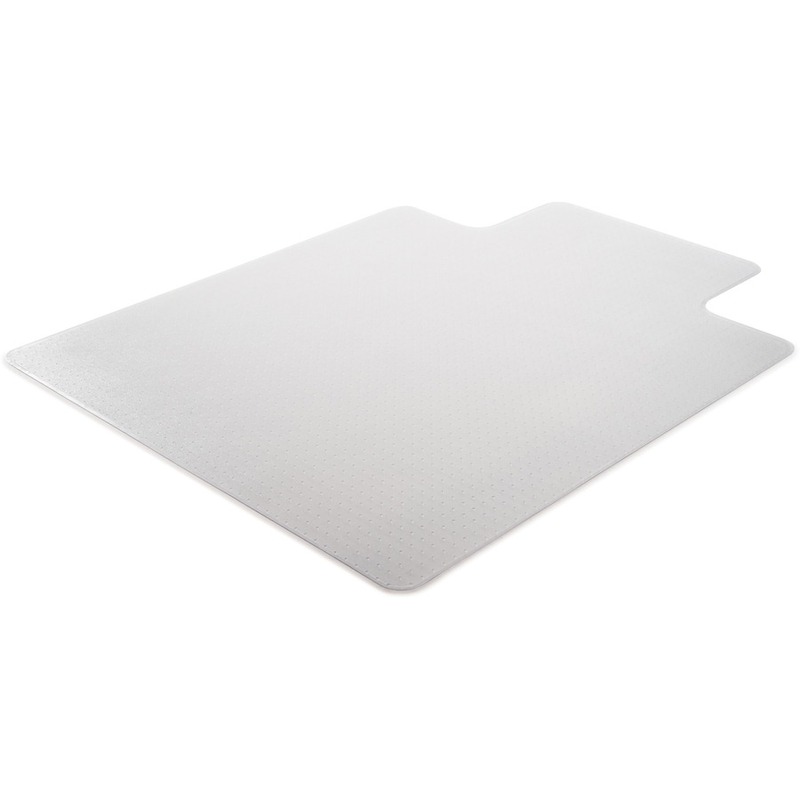 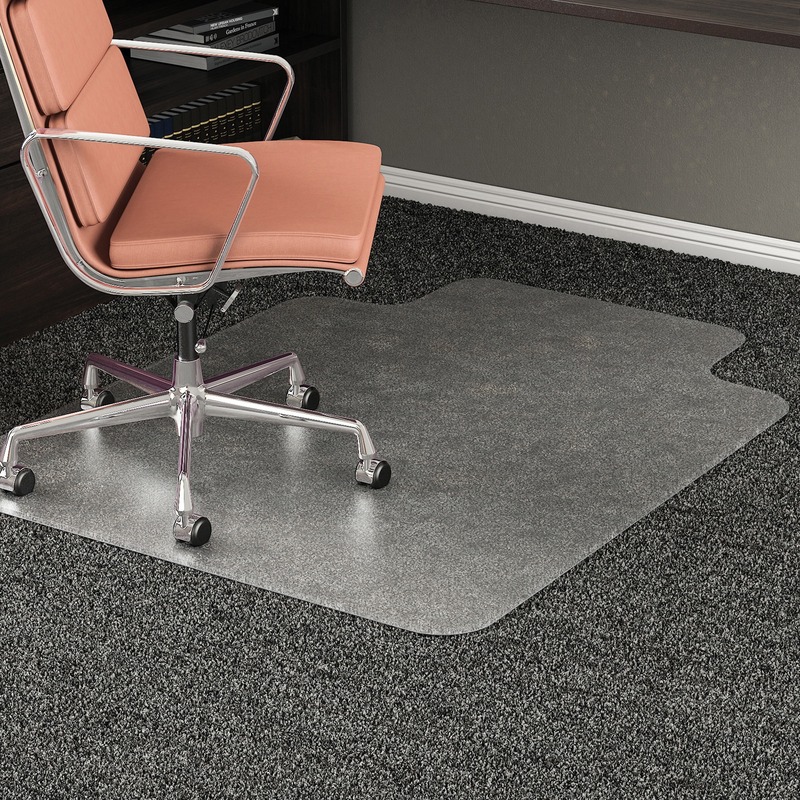 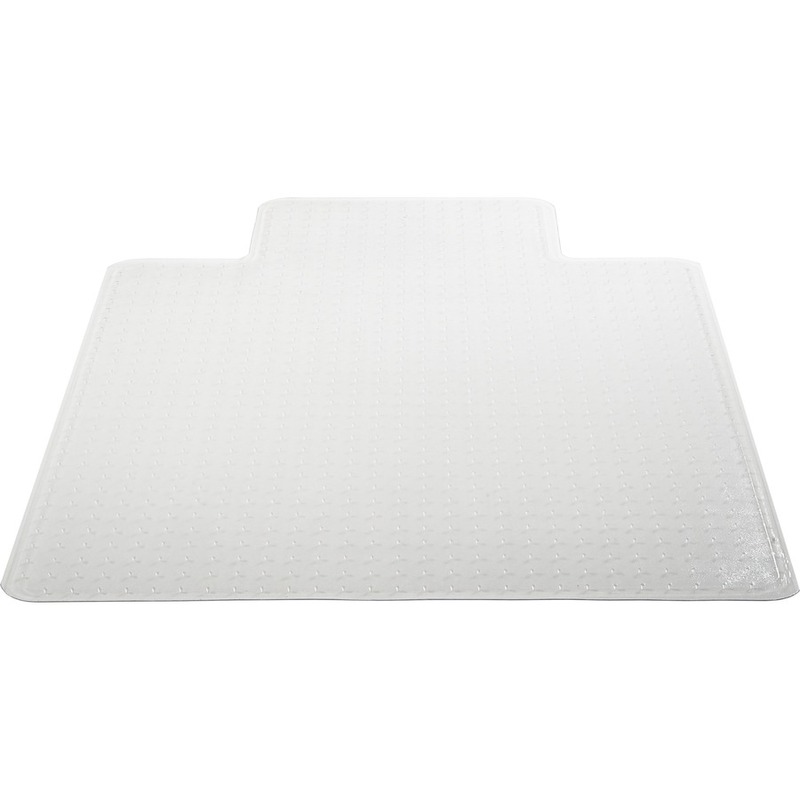 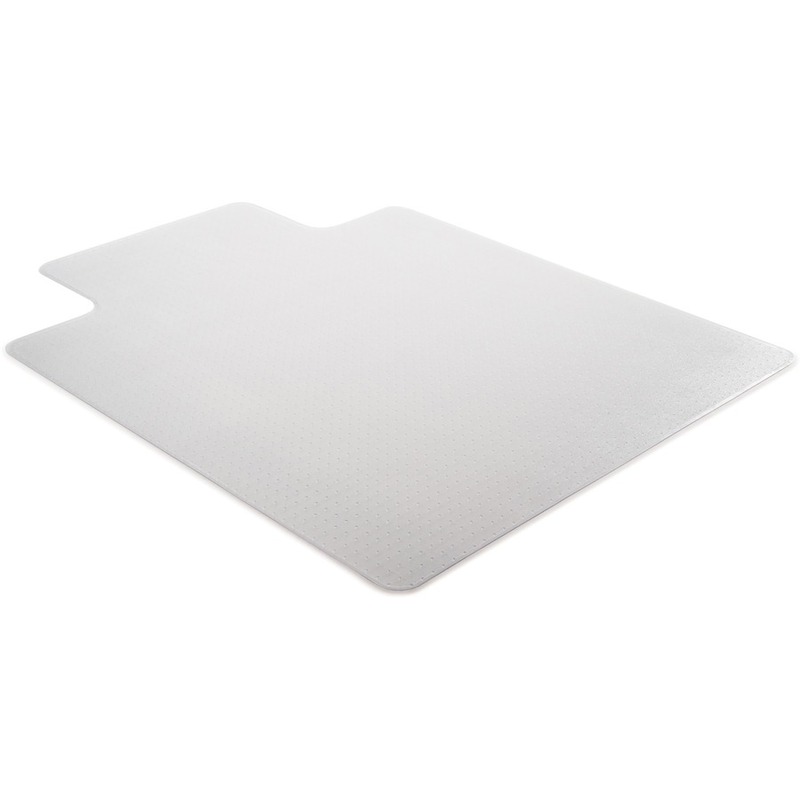 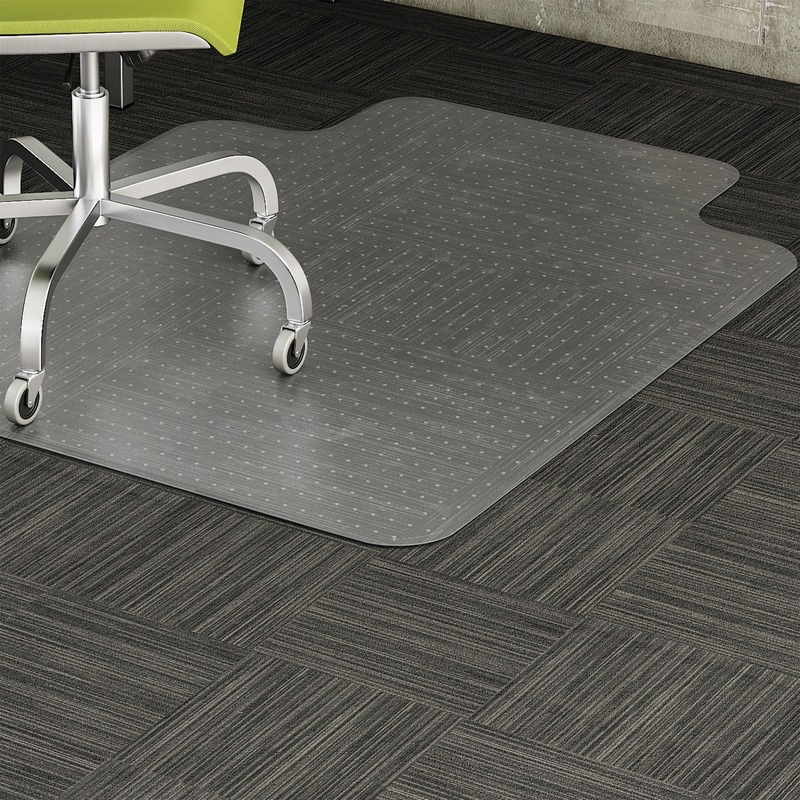 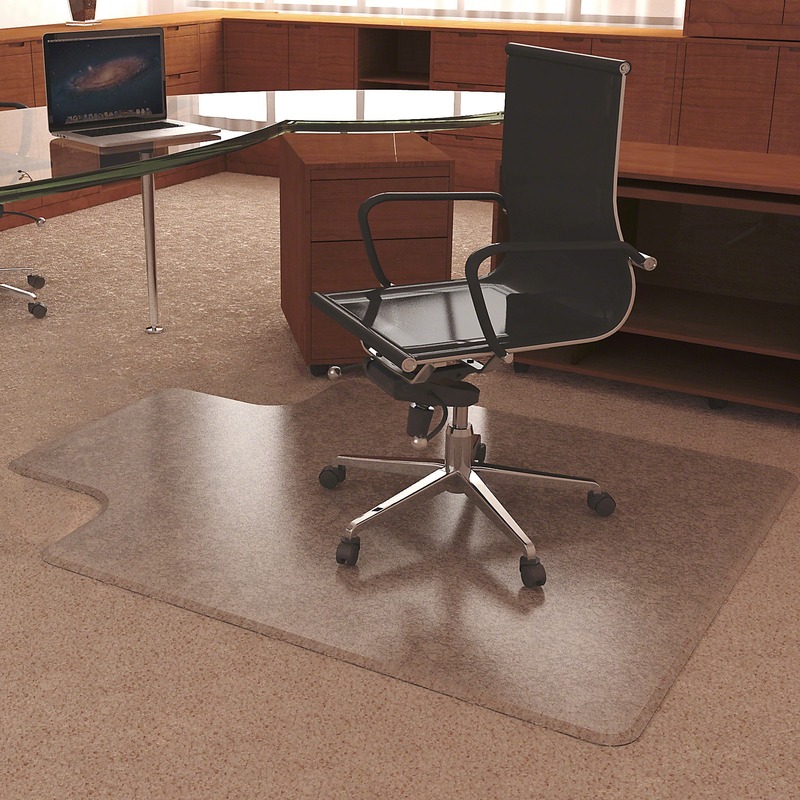 Chairmat with a wide lip is designed and properly weighted for low-pile carpets up to 1/4" with little or no padding. 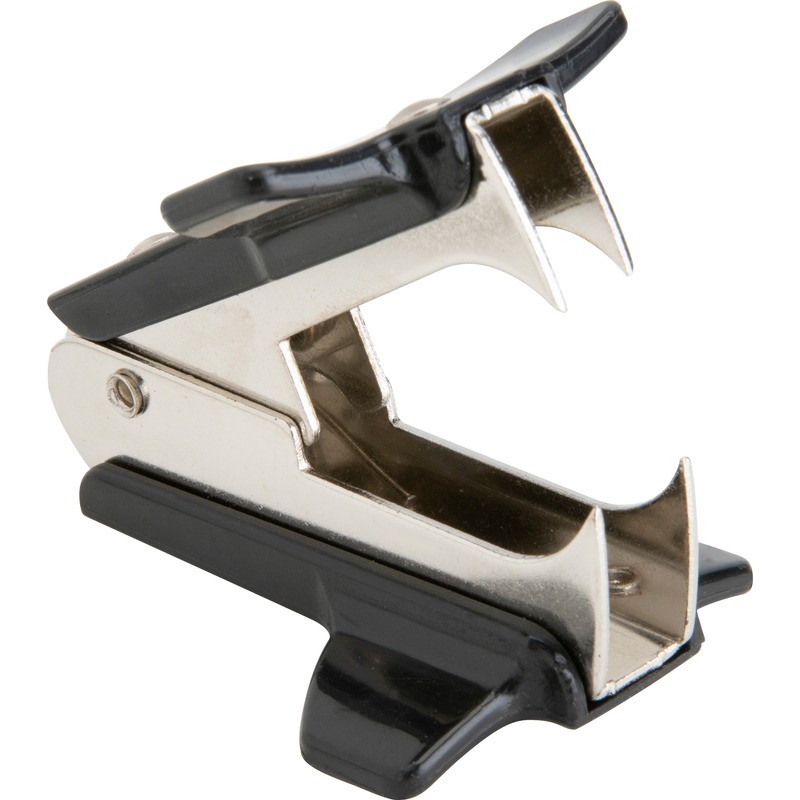 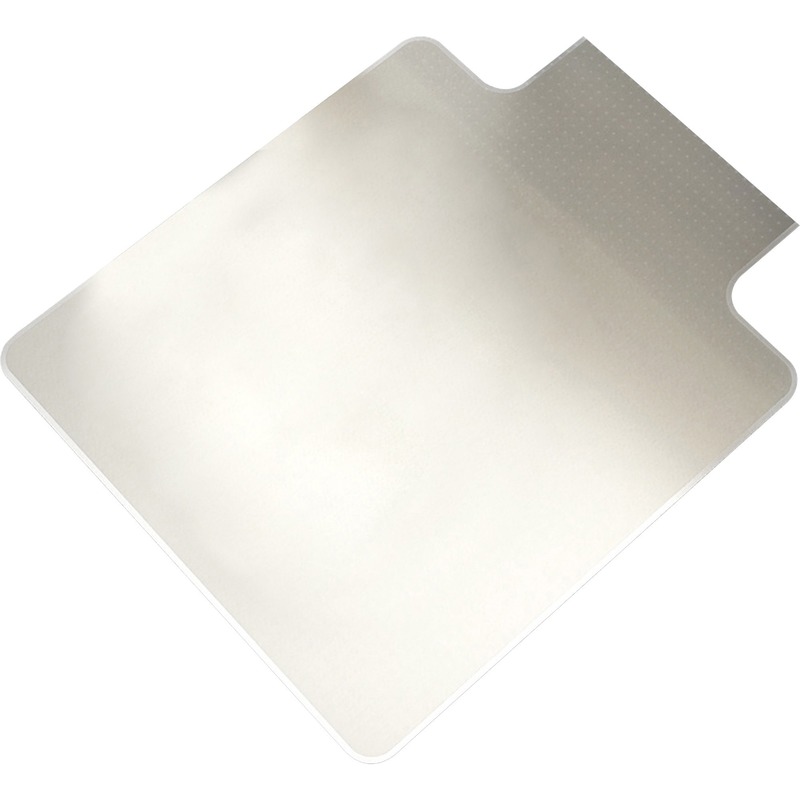 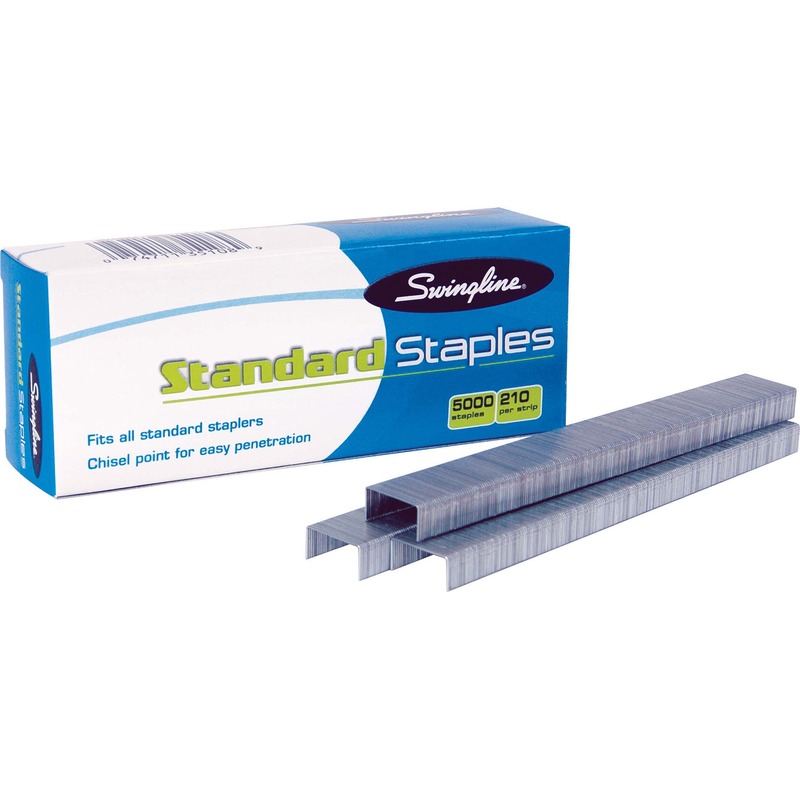 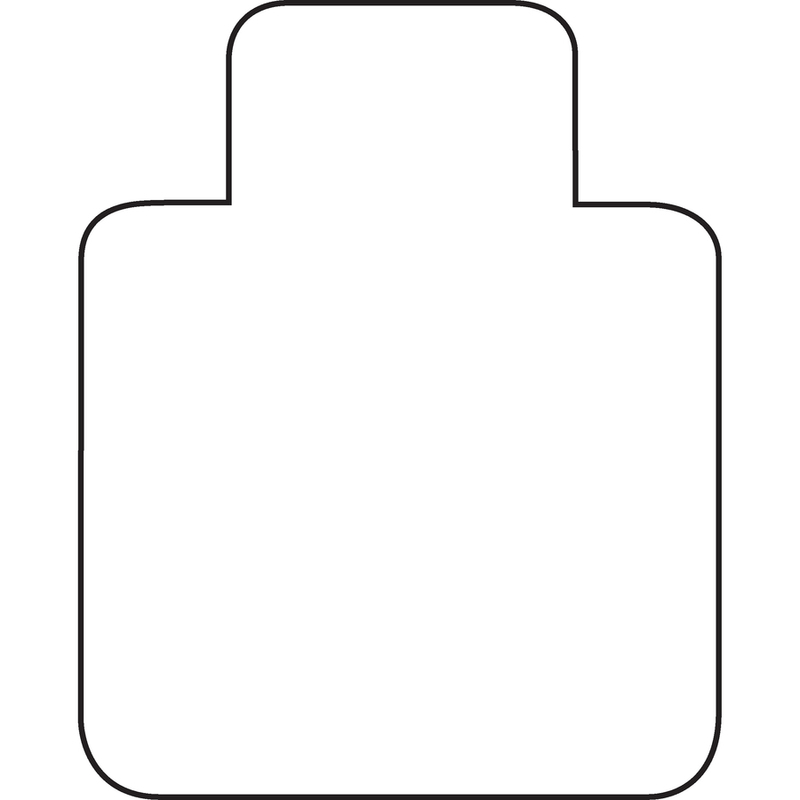 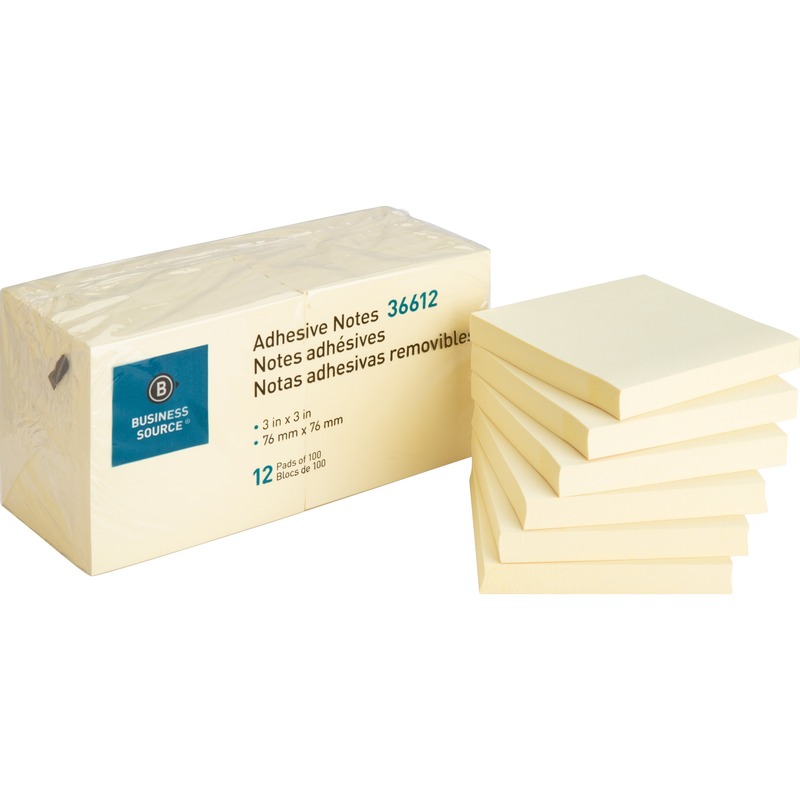 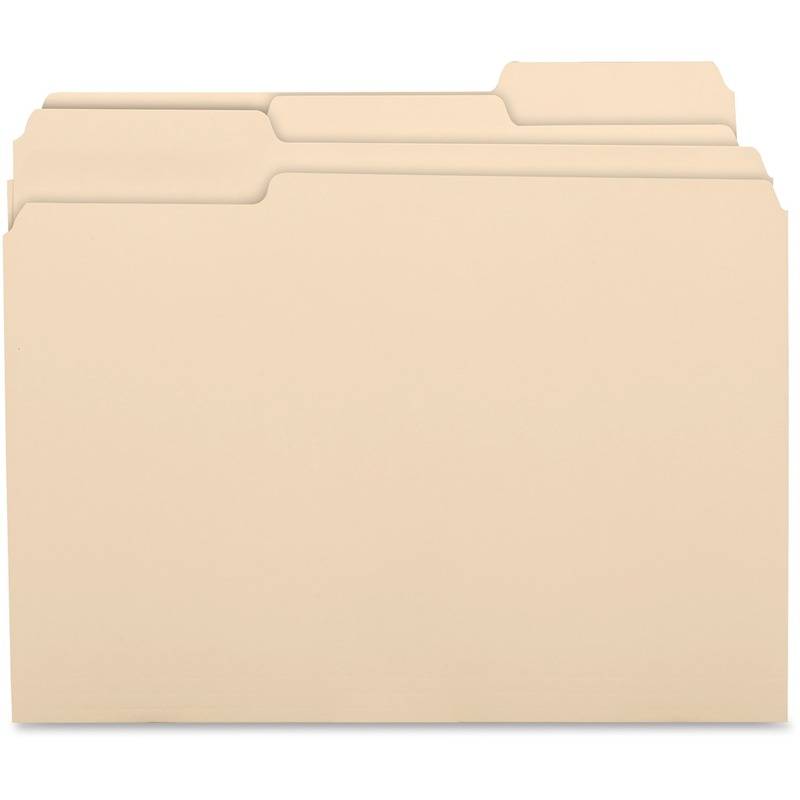 Design features less than 1/8" thick vinyl construction and a beveled edge. 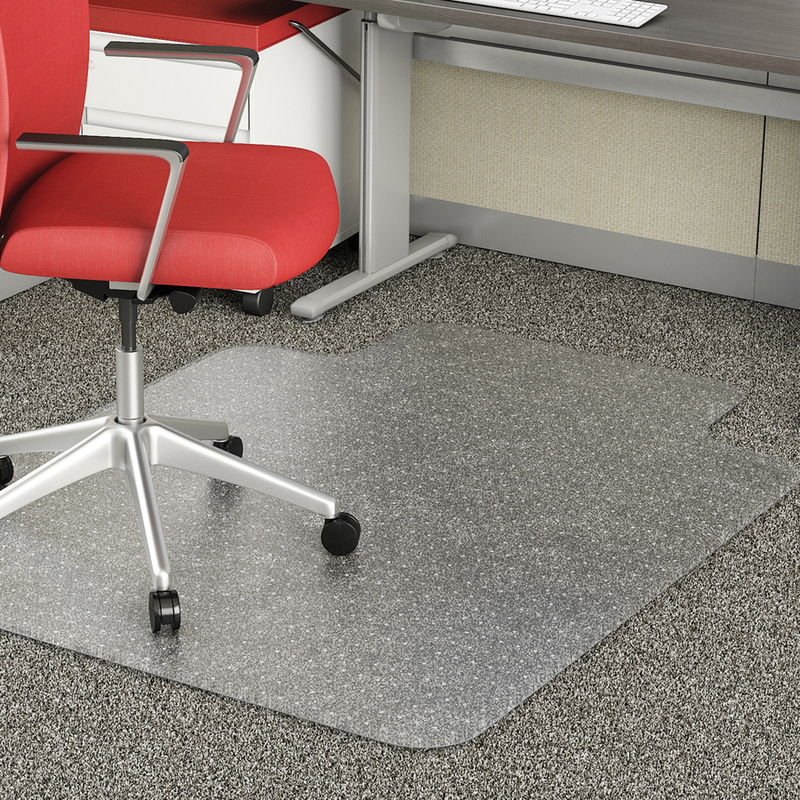 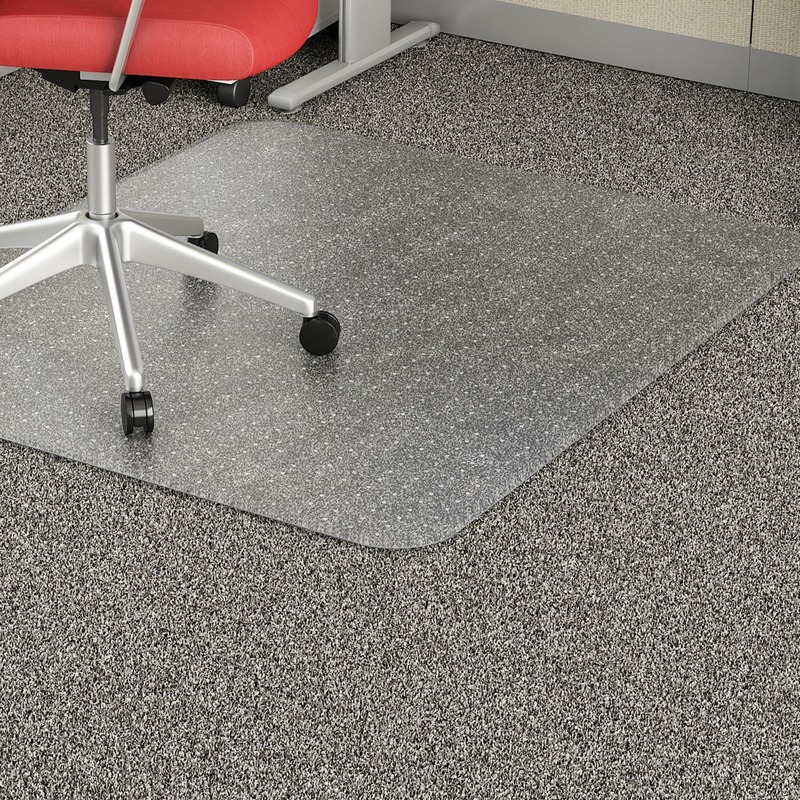 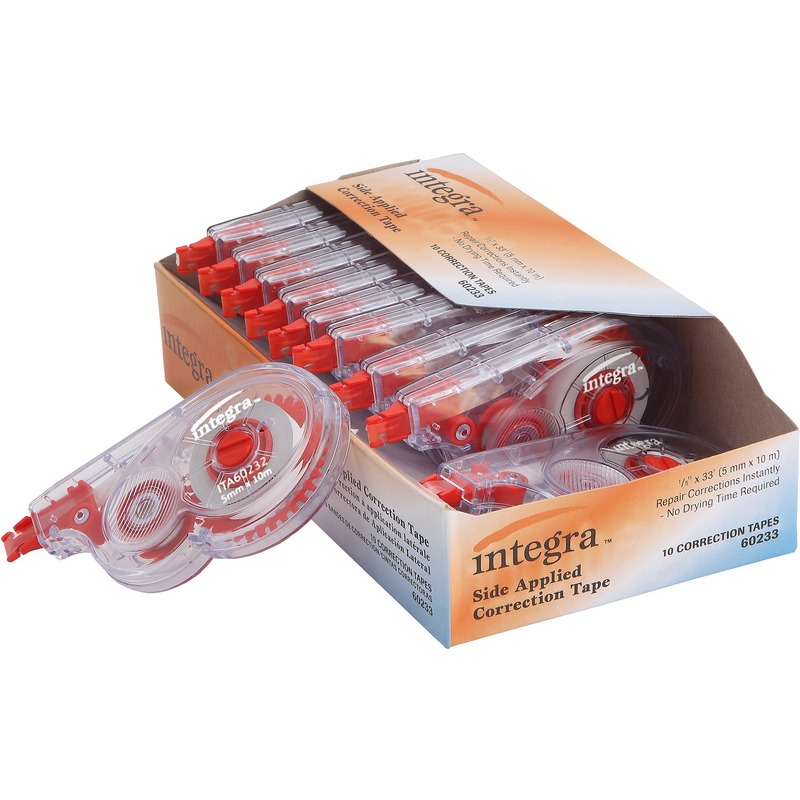 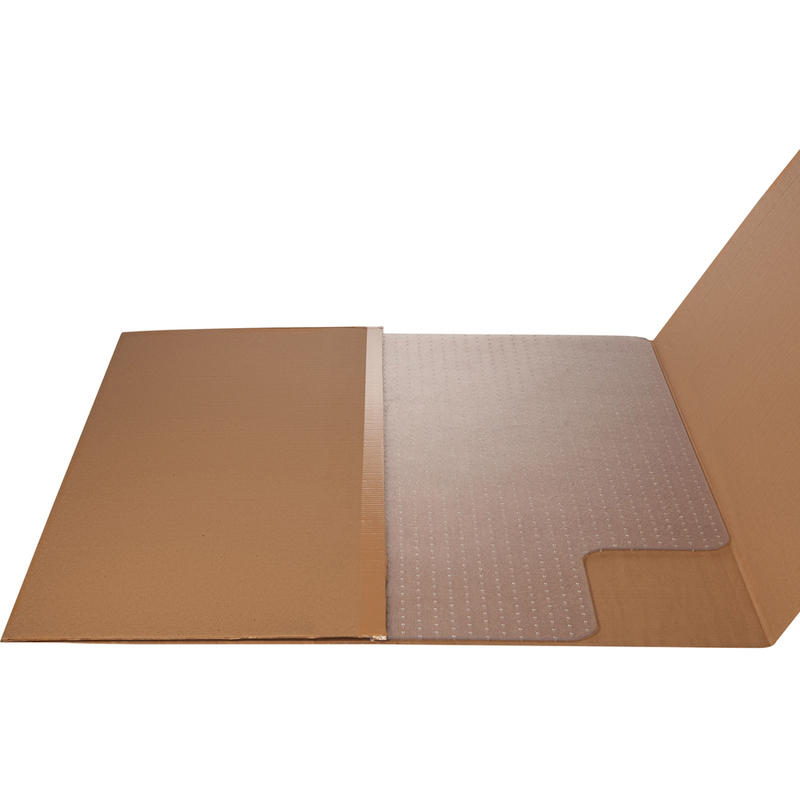 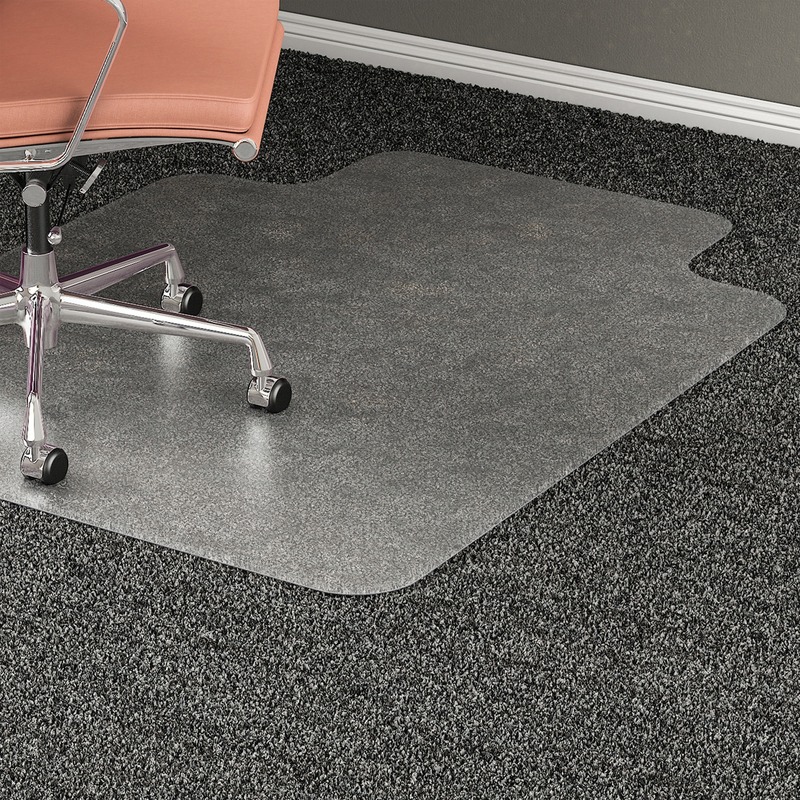 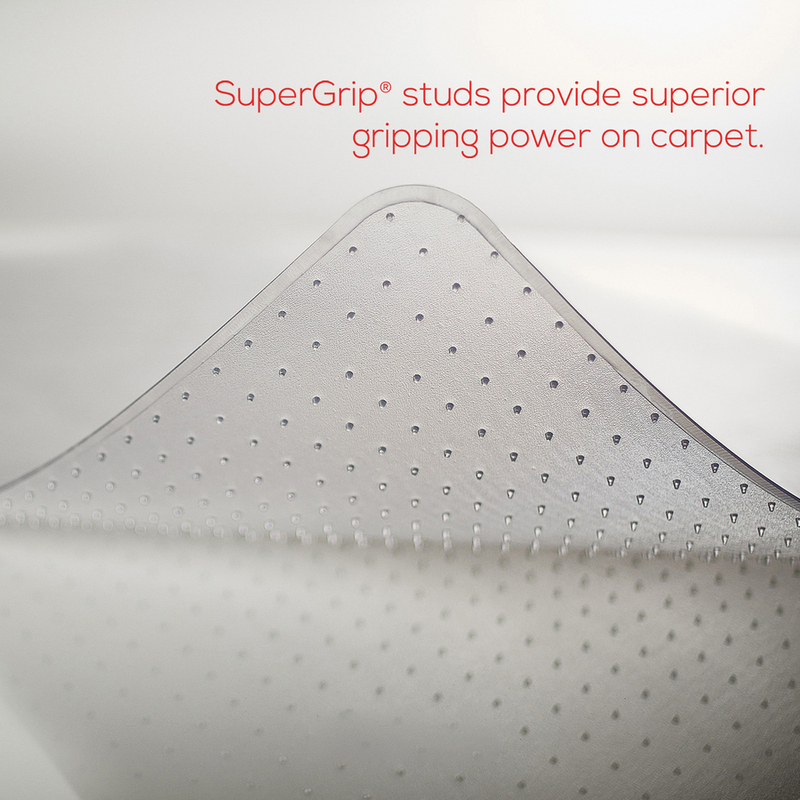 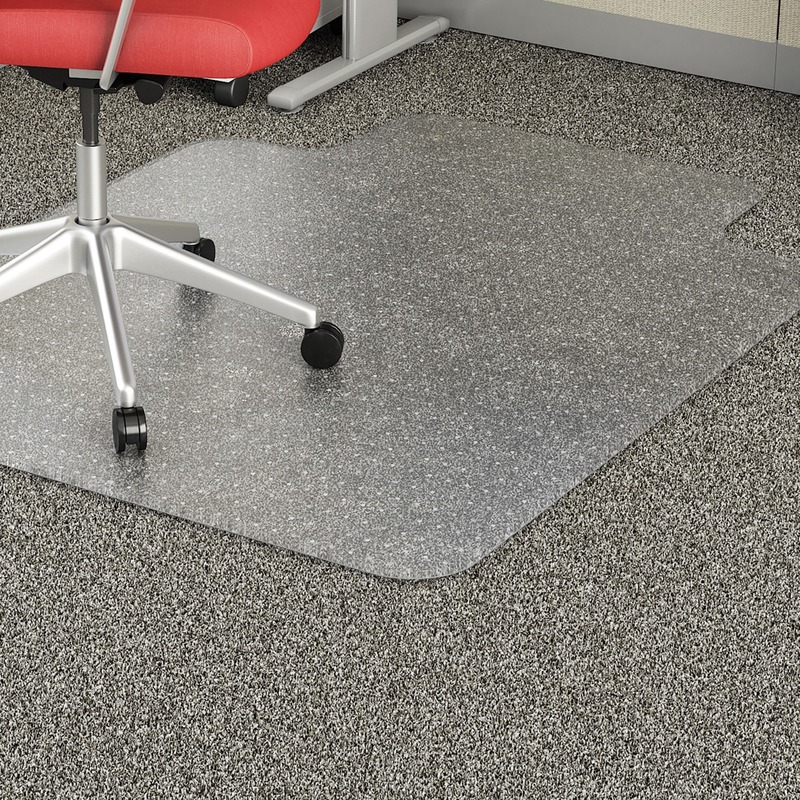 Gripper back keeps the mat in place on a variety of carpet styles. 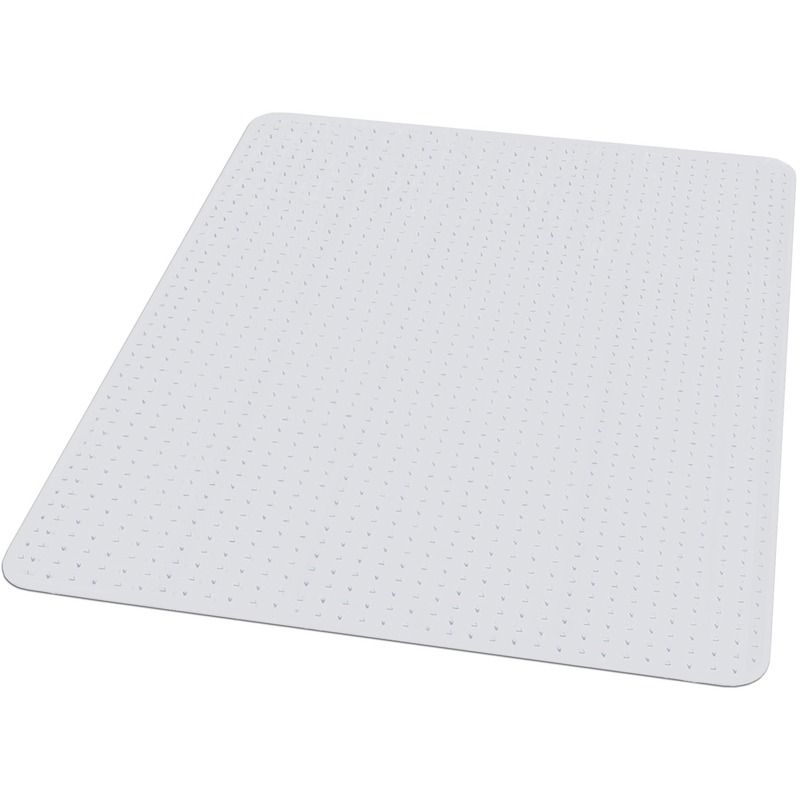 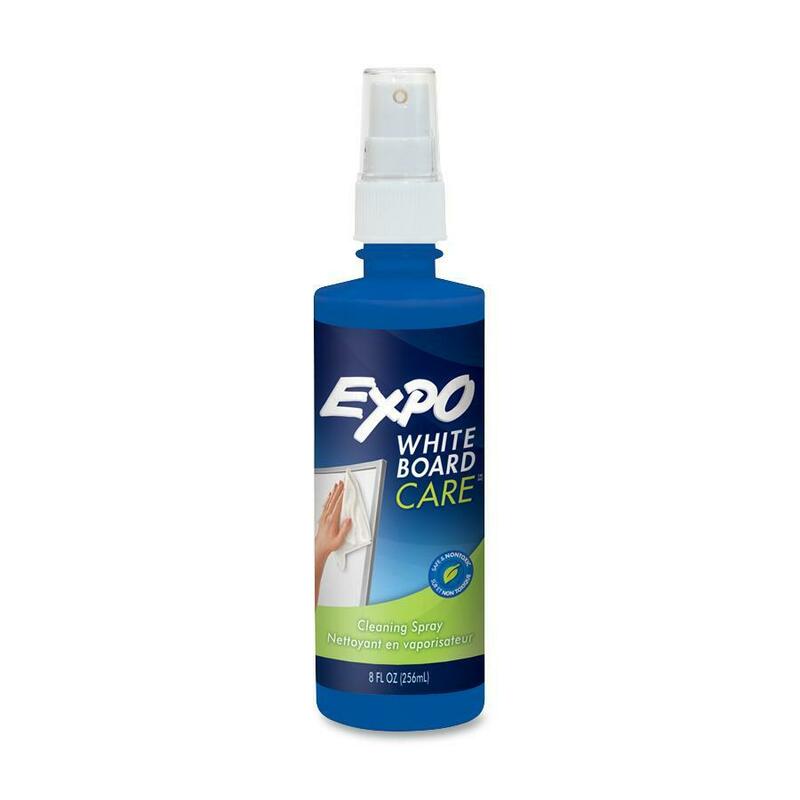 Textured surface on chairmat resists scuff marks and slips.